General Electric Halogen Reveal light bulbs. Ever since the introduction of the GE reveal bulb, consumers have come to love how its clean, beautiful light looks throughout their homes. 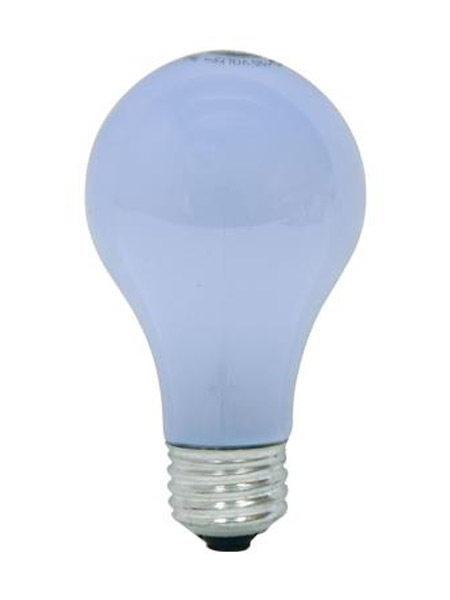 These bulbs bring out the colors and patterns that may normally go unnoticed under standard incandescent light. By simply switching to GE reveal, consumers have been able to transform every room from ordinary to extraordinary.